Take charge of your finances! Learn what bankruptcy is and how to get help if you think you may be heading towards being declared a bankrupt in Malaysia. Unable to pay debts which amount to at least RM30,000. 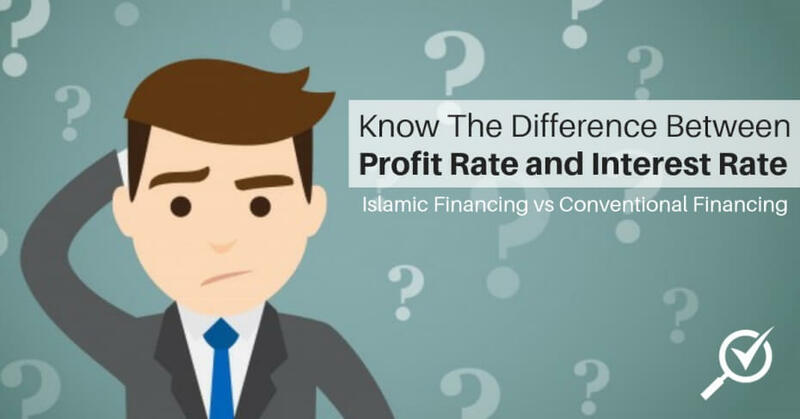 Debt involved (which is at least RM30,000) must be ascertainable which means the debt amount is in a liquidated sum. There have been a period of six months default for the debt before a person can be declared bankrupt. The individual must have resided in Malaysia for at least one year. However, do take note that government is considering of making amendments to the Bankruptcy Act 1967. 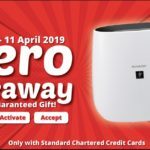 The proposed changes are to increase the maximum threshold of RM30,000 to RM50,000 before a person is declared bankrupt. Aside from that, the government is also looking to reduce the number of years before a person who have been declared bankrupt can apply for a court discharged. Currently, a person declared bankrupt can only do so after 5 years, but the proposed change is to reduce it to 3 years. But there are no confirmation when the changes will take place. Legal documents sent to old address. Bankruptcy was served by a substituted service procedure. Does not turn up to court. 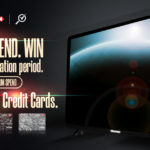 Does not accept or open any legal documents sent. Substituted service is bankruptcy served via an advertisement in local newspaper or posted on the notice board in court. In such cases a bankrupt may not realize that a bankruptcy proceeding has been initiated against them. A substituted service is done when an individual cannot be located due to change of address. You can conduct a bankruptcy search to check your status at Malaysia’s Department of Insolvency’s headquarters in Putrajaya for a fee of RM10. By creditor’s petition: this method means a creditor will commence bankruptcy proceedings against an individual by serving them with a bankruptcy notice for debts exceeding RM30,000. By debtor’s petition: an individual can voluntarily make himself a bankrupt to protect from creditor’s claim which he knows he cannot fulfil. There are no required amount of debt for debtor’s petition to be declared bankrupt. Once submitted, the petition cannot be withdrawn without the permission of the court. Do note that bankruptcy is a serious matter and should be the last resort for individuals who are having problems with their financial commitments. 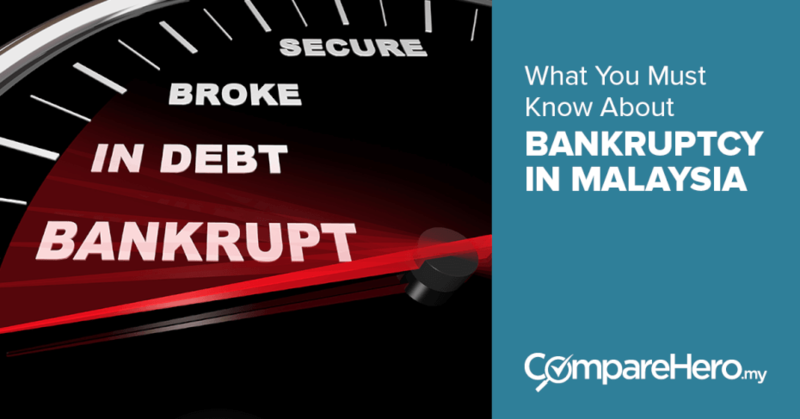 Find out what happens once an individual is declared a bankrupt below. What Happens When A Person Is Declared Bankrupt? Once declared a bankrupt, a person will be assigned to the Director General of Insolvency (DGI). The DGI will administer all of the individual’s assets and manage it to repay the outstanding debts. So once declared bankrupt, a person’s assets will all be put under the administration of the DGI. An individual who has been declared bankrupt will be unable to travel out of the country without written permission from the DGI or before obtaining a court order which allows the individual to travel overseas. Existing bank accounts will be deactivated and a bankrupt will be barred from withdrawing any money from their existing account. 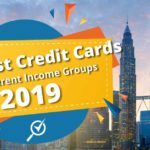 Aside from that, a bankrupt is not allowed to spend more than RM1,000 on their credit card or obtain credit more than RM1,000 from any creditor. Once declared a bankrupt, all of the assets of the individual will be managed by the DGI. So for example an individual’s house and cars will be taken over by the DGI who will then manage it by reselling it to repay outstanding debts. Aside from that, once declared bankrupt an individual may not act as a director of a company. A bankrupt is also not allowed to own a business or be part of a business ownership, so no entrepreneurship is allowed once an individual has been declared a bankrupt. 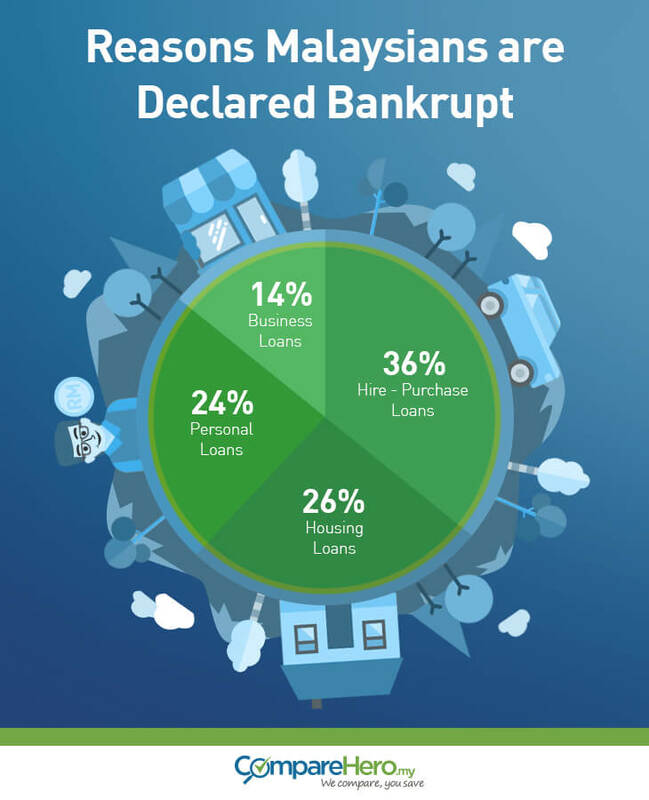 What Are The Reasons Malaysians Are Declared Bankrupt? 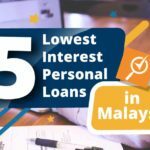 Most of the Malaysians who have been declared bankrupt are within the age group of 35-44 years old (35.24%) while 25-34 year olds come second (22.52%). 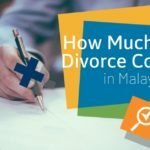 The majority of bankruptcy cases in Malaysia are caused by vehicle purchase loans, resulting from their outstanding car loans. 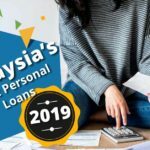 Aside from that, the other reasons given for Malaysian’s being declared bankrupt is other outstanding loans which are housing loans, personal loans and business loans. A person can also be declared a bankrupt as the result of acting as a guarantor for another party. Banks will approach the debtor first, however if they are unable to recover the amount owed, banks will then approach the individual who acted as the guarantor for the debtor. Being declared a bankrupt is a hassle and it can take a long time to get your finances back in order to remove yourself from the bankruptcy list. If you feel you may be going down the path of being declared a bankrupt, follow the tips below to learn how you can get help to take charge of your finances. 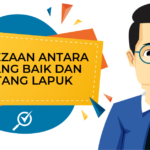 If you are having problems managing your debts and making repayments for your loans, you can seek help from the Agensi Kaunseling dan Pengurusan Kredit (AKPK). AKPK was set up by Bank Negara Malaysia and provides their services for free. The services they provide are financial counselling and advice, debt management programme and financial education programs. If you are unable to make repayments for your loans, renegotiate with the bank. Most banks are open to renegotiate the terms of loans as banks would also want to minimize the tendency of a non performing loan. Discuss with the bank and work out a repayment flow which you can afford and the banks are agreeable upon. If you find problems negotiating with your bank, approach AKPK as they can be a mediator through their debt management program. 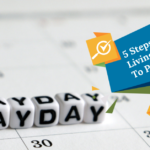 Aside from reducing your expenses, consider using your savings to pay off your debts. You should also consider liquidating your investments so you can use the money to reduce your debts and avoid getting yourself declared a bankrupt. If you have multiple assets, consider liquidating that too as it will be better to clear yourself of debts than be declared a bankrupt and have your assets such as your house and vehicles taken away from you. 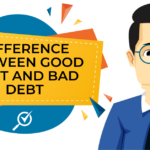 Lastly, remember that the total monthly repayment on all of your loans and credit card debts should not exceed more than 40% of your net monthly income. Before taking on any financial commitments, make sure you make an informed decision by getting the best rates on any credit lines you take on. Following the proposed changes to the bankruptcy laws that was made in 2016, it has since come to force since 6 October 2017. Below are the changes to bankruptcy laws in Malaysia which you should know about. Previously, if an individual had debt of RM30,000 or more that person can then be declared bankrupt. However, the threshold has been increased to RM50,000. Before this, a bankrupt individual may only be discharged from bankruptcy status upon making an application to court after that person has been issued a certificate of discharge by the Director General of Insolvency (DGI) after 5 years from the date of the Adjudication Order and Receiving Order of declared a bankrupt. However, under the amendment, automatic discharge has been introduced. This means a bankrupt individual can get automatic discharge after 3 years from the date of submitting his or her statement of affairs. Under the amended laws, someone at risk of being declared a bankrupt can settle his debt without bankruptcy proceedings with a voluntary agreement under the Insolvency Act 1967. With the voluntary arrangement, debtors can negotiate to get their debts restructured to avoid bankruptcy. 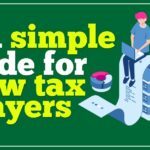 Debtors must adhere to the agreed sum of contribution paid to the creditors and they must also file their pay and expenses slip statement every six months throughout the three-year period. • a housing loan transaction solely for personal dwelling.